In a strategic partnership with JustCo – one of Asia’s largest coworking communities, Singapore-based Venture Capital TRIVE Ventures launches its first startup incubation programme to empower young promising startup entrepreneurs. The programme features a nine-month long project runway targeting early-stage Singaporean startups and will focus on providing support, resources and mentorship for all participants through JustCo. 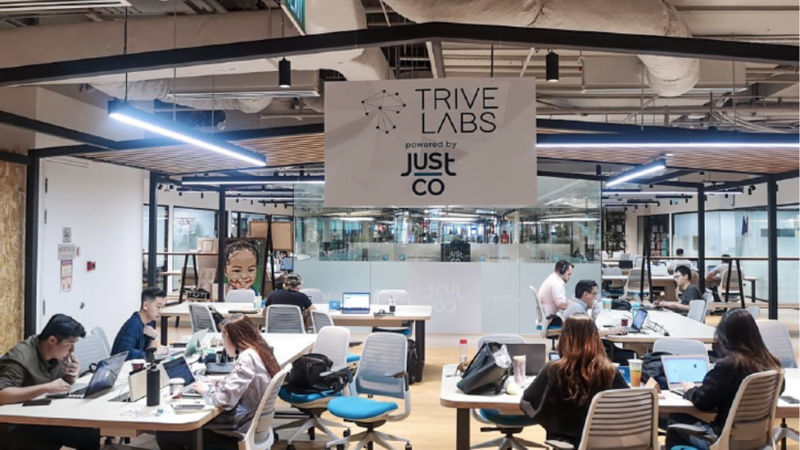 An initiative by JustCo Lab partnering TRIVE, the TRIVE Labs programme entitles qualified startup entrepreneurs complimentary hot-desking access at the JustCo Lab, housed at JustCo at Marina Square. As part of the JustCo membership, startups in this programme can gain immediate access to JustCo’s regional community of more than 17,000 members, comprising of fellow startups, small and medium enterprises and Fortune 500 companies. On top of that, startups in the programme reap a suite of JustCo and TRIVE’s business benefits including flexible workspaces, complimentary business services, clinic workshops, exclusive event invitations, and community network opportunities. They will also have access to mentors who are successful entrepreneurs and seniors in the corporate world. More than just a technology enabler, the JustCo Lab will also host a series of hackathons and masterclasses to educate and provide more exposure for members. TRIVE Labs is designed for entrepreneurs who have successfully attained the Startup SG Founders Grant with TRIVE as an Accredited Mentor Partner (AMP) or have attained external funding of exceeding US$20,000. The startups must also have a defensible tech slant and a positive outlook for regional expansion. The programme is almost fully subscribed and is still garnering a lot of interest. “The interest to join our JustCo Lab is highly exciting for us and a great encouragement for our managing teams to continue building more curated and meaningful programmes. This will in turn benefit our close-knit community and ecosystem of innovation and kickstarters,” said CEO and Founder of JustCo, KONG Wan Sing. JustCo and its members benefit by being first-in-line adopters of new solutions and innovation developed from the JustCo Lab partnerships. Members can also better identify potential business investment targets among these early-stage startups and contribute by being a mentor to the startup ecosystem. JustCo has developed its own JustCo App which will serve as a platform to facilitate collaborations amongst its strong membership growth and encourage closer interactions across the regional JustCo community. The app is a personal virtual passport for JustCo members to enjoy seamless access to any centre, book resources conveniently, sign up for exclusive events, enjoy members-only perks, receive community news, submit and track service requests all with a click of a button. “Our focus is serving and anticipating our community needs. With the JustCo App we will be able to accurately detect demand patterns and better understand our customers’ preferences. The JustCo App is not only a communication tool that facilitates our creation delivery of good services and interesting events. It will be a key enabler to build and support stronger bonds that supersedes physical distance and boundaries,” said Liu Lu, Co-Founder and Chief Operating Officer. Members will be able to build their presence in the JustCo global network with personalized business profiles, match themselves with potential customers and strike meaningful conversations. In the near future, members can expect an e-store and marketplace function where members can promote and sell their products or services to the whole JustCo regional network. The app will also feature a rewards programme that directly incentivises the user’s in-app journey. As part of continuous development, the JustCo App will be further enhanced to move beyond workspace needs and focus on revolutionising how JustCo’s members meet, network and collaborate. 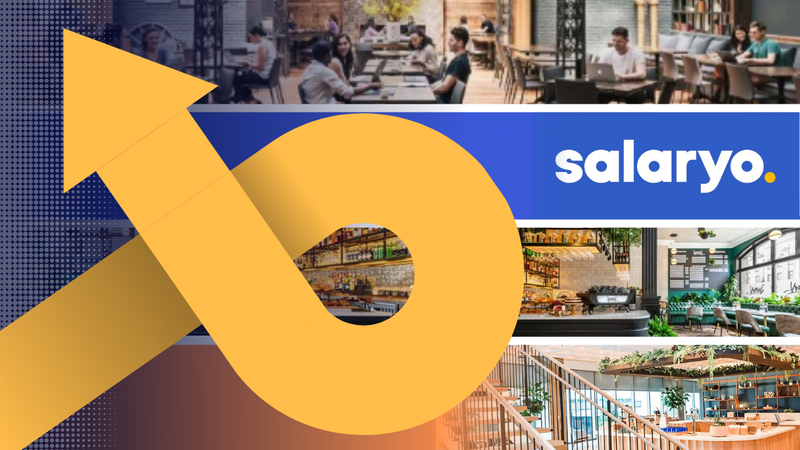 JustCo is set to reshape the concept of flexible coworking spaces, to make work better for everyone, and to foster growth through boundless opportunities. In JustCo’s powerful ecosystem, businesses of all shapes and sizes can harness the benefits of the network effect. JustCo’s range of curated events, networking sessions and strategic partnerships allow members to find collaboration opportunities, gain insights, and help drive success and innovation to each other’s business. TRIVE (previously known as “TRi5 Ventures”), is an early stage Southeast Asia (SEA) focused Venture Capital firm based in Singapore. TRIVE invests in technology startups from the seed to series A rounds of funding. The team has over 7 years of VC, mentoring and advisory experience. TRIVE has provided more than 1500 one-to-one advisory session, advising more than 800 startup founders and supporting 40+ startups in various domains including Deep Technologies, Blockchain, Artificial Intelligence, Data Science, Marketplaces and FinTech. As early-stage investors, they take an active role in helping our portfolio startups to scale beyond their domestic markets into the region. 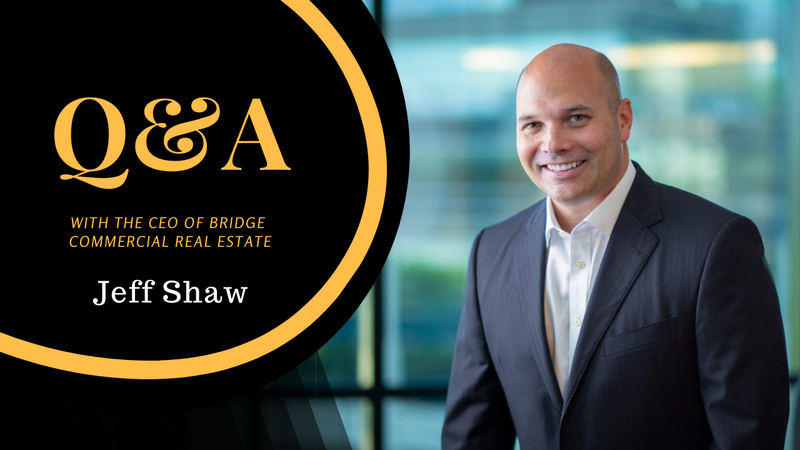 TRIVE believes in a founders first approach and work closely with them from day one to give them the support they need to build their dreams.